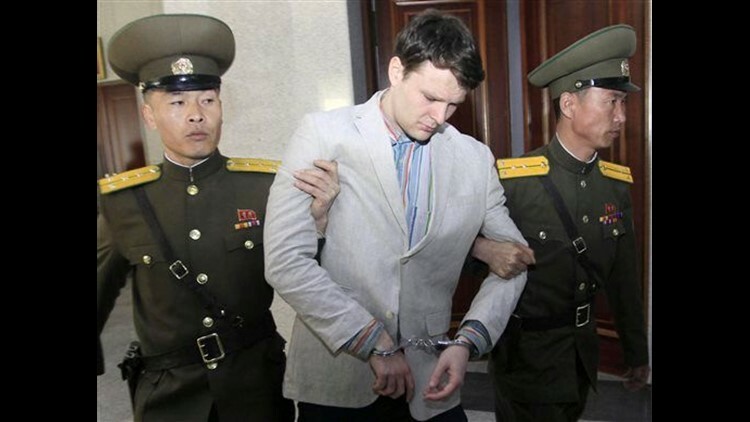 The University of Virginia said it was aware of the reports about Warmbier and remained in touch with his family, but would have no additional comment at this time. Eric Talmadge, the AP's Pyongyang bureau chief, contributed to this report from Tokyo. AP writer Sarah Brumfield in Washington, D.C., also contributed to this story.